31 Archives - Horror News Network - The Horror News You Need! Rob Zombie’s 31 Release Changed to One Night Only? http://www.horrornewsnetwork.net/wp-content/uploads/2016/05/HNN-logo.jpg 0 0 Nick Banks http://www.horrornewsnetwork.net/wp-content/uploads/2016/05/HNN-logo.jpg Nick Banks2016-08-04 17:58:082016-09-11 02:03:12Rob Zombie's 31 Release Changed to One Night Only? 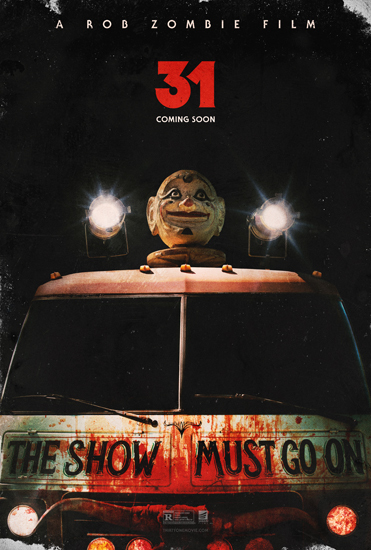 Well, the moment Rob Zombie and horror fans have been waiting for…the trailer for “31” has just dropped and looks to deliver the gory goods. Just a cautionary note to those freaked out by clowns. 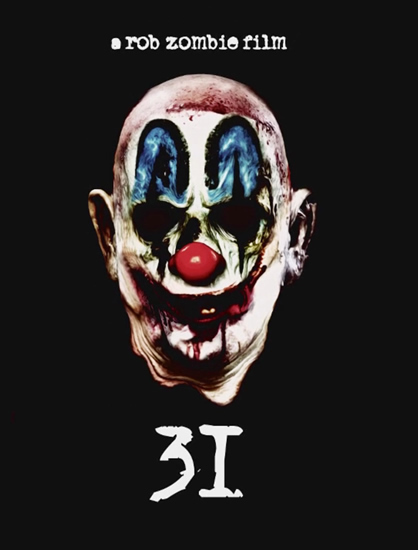 We have the first teaser poster for Rob Zombie’s 31. 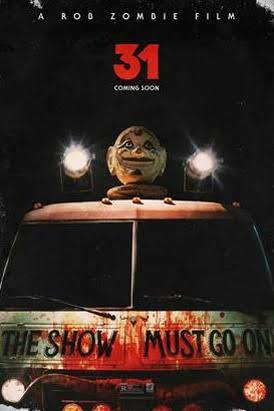 It stars Sheri Moon Zombie, Malcom McDowell, and Meg Foster. 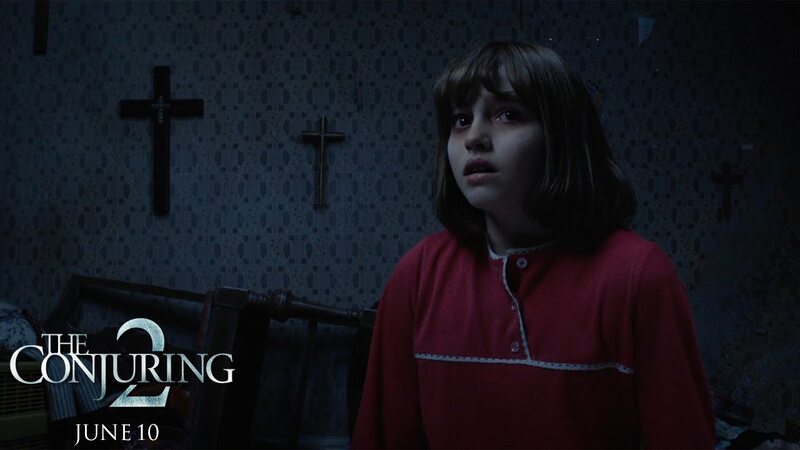 31 will hit theaters October 21. You can view the poster and release info below.